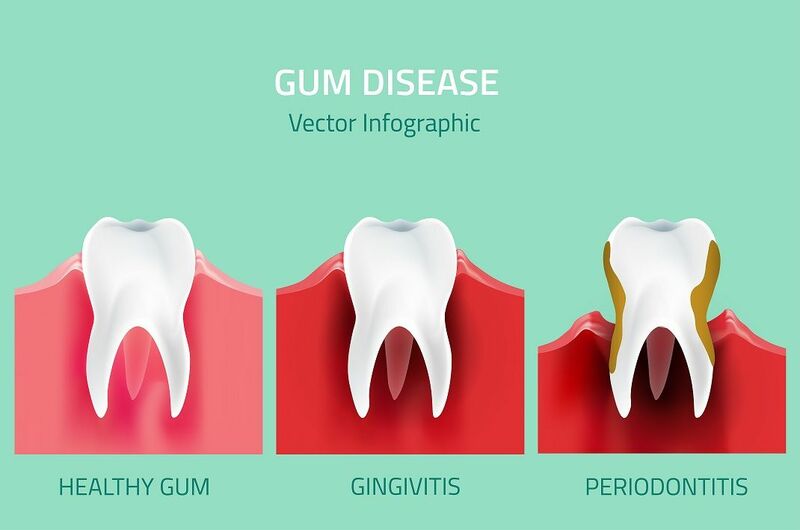 Dr. Deepika is a general dentist with several years of clinical experience. She graduated from Government Dental College Chennai in 2007. 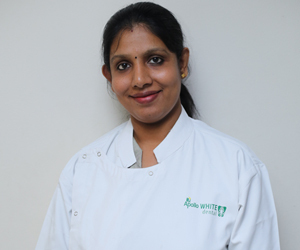 She is currently the unit head of Apollo WHITE Dental T Nagar, the state-of-the-art clinic well-equipped with the latest of technological instruments such as Microscope, LASER, digital radiography to provide high-quality dental treatment to the patients. 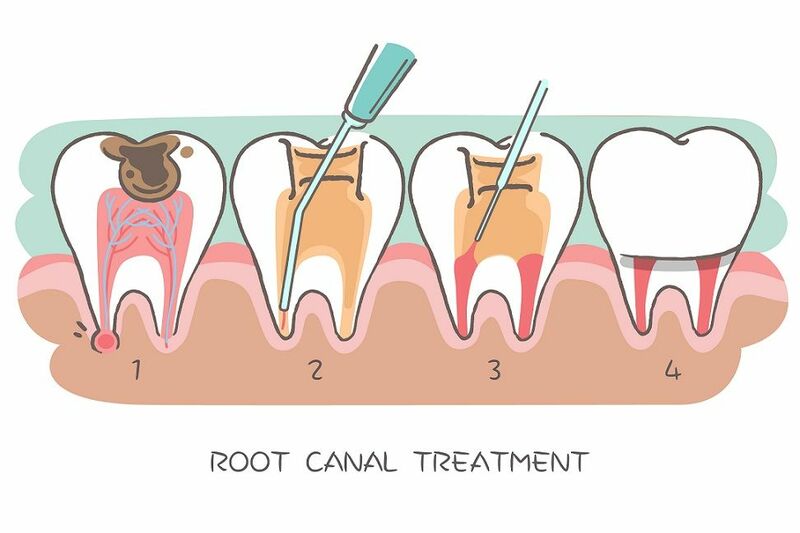 She has good clinical acumen to manage most of the dental problems with efficiency, dedication and precision. 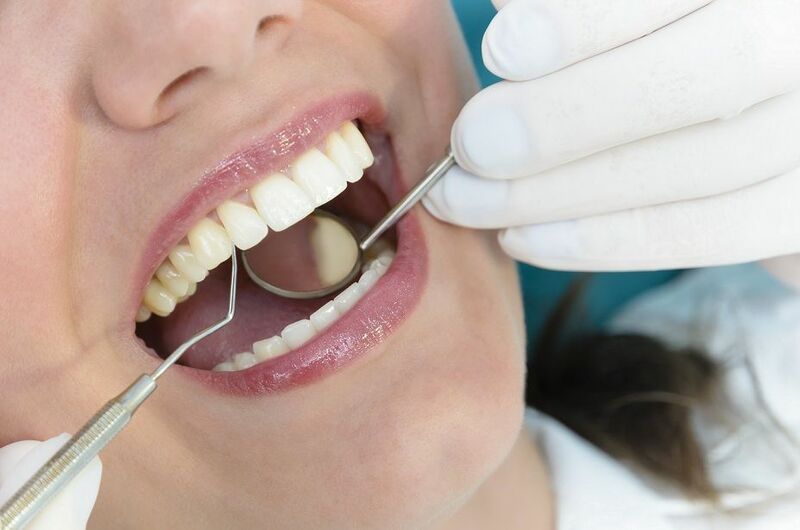 She has been associated with Apollo WHITE Dental since 2009 and has lot of passion towards her work in the field of dentistry and is also responsible for overall administration of the clinic.She speaks Tamil, English and Hindi.